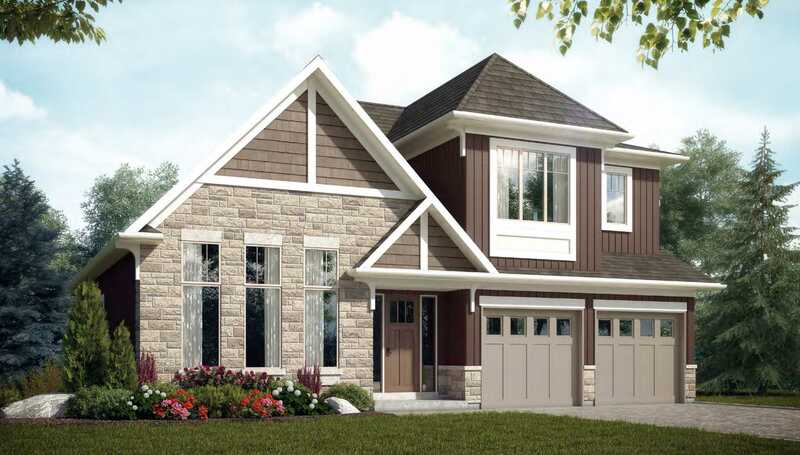 Last week we introduced you to Dunsire Development’s west coast inspired White Cedar Estates project in Guelph. The community consists of a collection of 27 bungalows with lofts nestled in a quiet crescent overlooking protected green space. The development’s location combined with the charming architecture and meticulously crafted layouts are sure to impress. Until February 1st, 2015, Dunsire is offering a promotional 3 per cent commission and special buyer incentive package for realtors and their clients. This is in addition to the free finished basement upgrade currently offered at White Cedar Estates! Realtors interested in the promo can contact jhalford@trilliumwest.com for more details, or drop by the sales centre, located at 1340 Gordon Street, with their clients. For more information on White Cedar Estates, call 1 888 519 2346 ext 204.